According to the analysts at IDC, the slow death of fitness trackers continues, but the good news is that smartwatches are on the up. Fitbit and Garmin are helping to drive that smartwatch boost, but let’s not kid ourselves, it’s all about that one from Apple that’s making the difference here. Unsurprisingly, the Apple Watch was a big part of this week’s WWDC 2018 developer conference where we got to hear about and see the new features Watch owners will be able to play with later this year. Elsewhere in the world of smartwatches, Asus decided to venture into health wearables by unveiling the blood pressure monitoring Asus Vivowatch BP smartwatch while Samsung decided to share the processor love with one company to help them build a smartwatch for kids. If you need to catch up on all that happened this week, we’ve picked out the big headlines that you may have missed, plus chosen some of the best reads on the site for when you’ve had your wearable tech news fix. 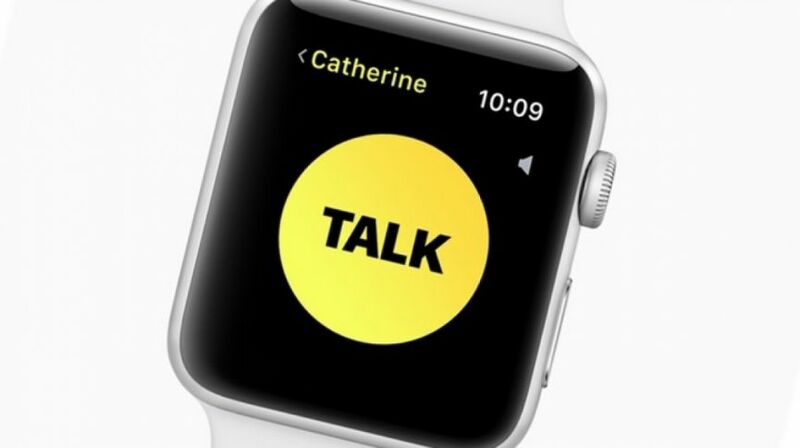 There is only one place we can start and that is Apple’s annual developer conference where we got a taste of what’s to come to the Apple Watch with the latest instalment of watchOS. So what’s new in watchOS 5? Actually quite a lot. Bottom line, if you care about fitness, communication and using Siri on your Watch, you’re going to be happy. Oh there’s a Walkie Talkie mode that we can’t wait to try out too. A heads up for Original Watch owners though, this update is not for you. But as soon as watchOS 5 was unveiled and made available in beta, Apple decided to pull the update after multiple complaints it was bricking devices during installation. In other Apple wearable news, we got new Watch bands, it looks like AirPods will feel more hearable after new hearing aid-inspired features were spotted inside the iOS 12 beta and Apple were granted a patent for a blood pressure monitor that looks a bit like a watch strap. The idea that Samsung would swap Tizen for Wear always sounded like a strange one to us, especially when there are lot reasons to suggest Samsung’s in-house smartwatch OS actually has a lot more going for it than Google’s. 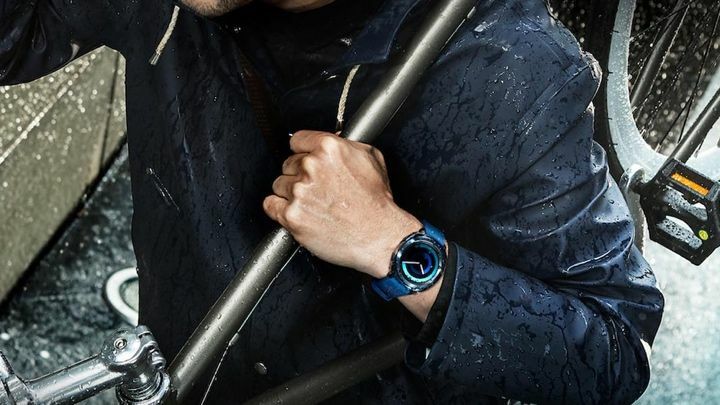 Recent speculation claimed a Samsung Wear watch was in the works, but it appears maybe that’s not the case anymore. The very same source that initially suggested a Samsung Wear watch was out in the wild has now backtracked saying the watches were a one-off for company employees. That does though still leave one reliable leaker of all things Samsung that claims a Wear watch is coming in 2018. Maybe it could be partnering with Google for the Pixel Watch? We think this speculation will continue to run for a while yet. 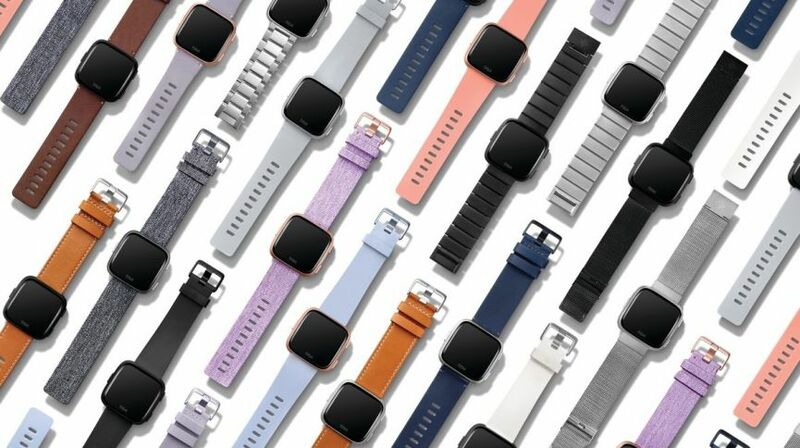 It looks like that move into smartwatches is starting to pay off for Fitbit after the company revealed that it has shipped over a million Versa watches. Its second smartwatch only went on sale back in April and CEO James Park indicated that it had the best first-week sell-through of any wearable in the history of the company. Fitbit also revealed that more than 2.4 million users are using its new Female Health Tracking features, which have been added across the board for all Fitbit users. But it’s the Versa that has been pushing the new health tracking as a headline feature. The key now is whether those smartwatches will continue to sell in such great numbers for the rest of the year when we expect to see new smartwatches from Apple, Samsung and Garmin. That will be the true test to determine whether Fitbit has real pulling power in the smartwatch world. Thanks for your visiting on this page Apple unveils watchOS 5 and Fitbit’s Versa numbers are in, We hope this post can be a good reference for you and provide useful information for you :-).